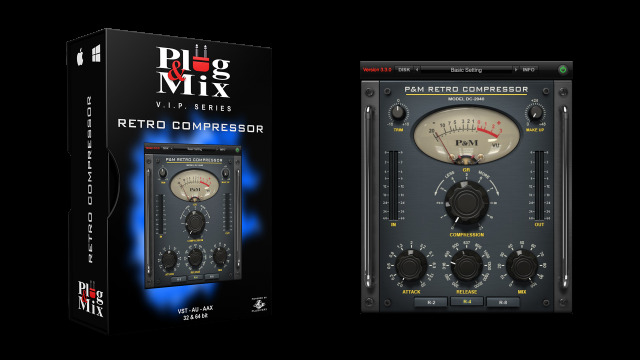 - Compression : Determines the amount of gain reduction applied to the input signal. - Attack : Adjusts the speed of the compressor’s attack. - Release : Adjusts the speed of the release of the compressor. - Selector buttons : Choose between R-2, R-4 and R-8 to increase the release duration.